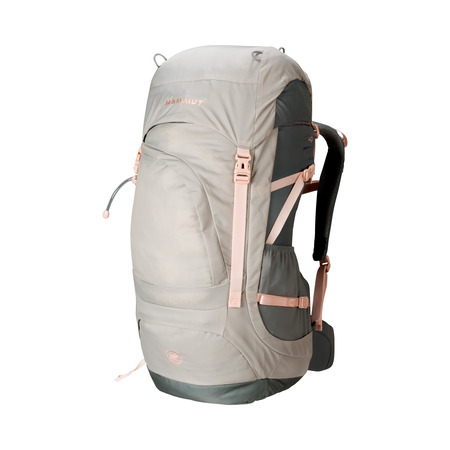 Years of experience with alpine backpacks make the Trea 35 an essential companion in the mountains: as well as traditionally high-quality materials and workmanship, its huge back opening sets standards in terms of handling and ease of use. 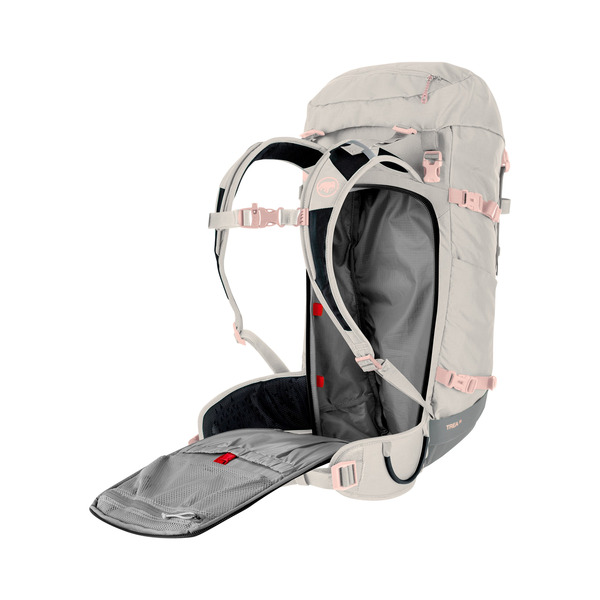 The carrying system is tailored to the female anatomy. 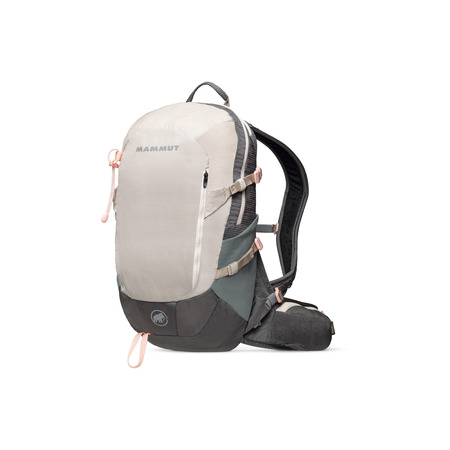 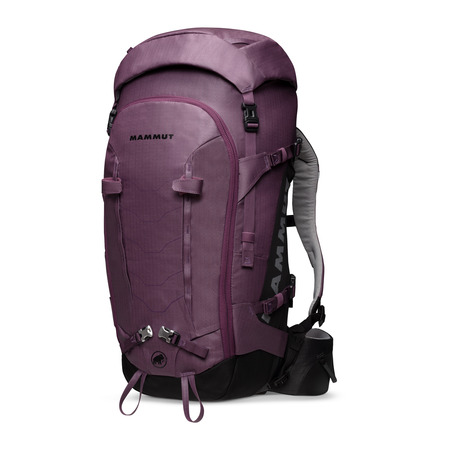 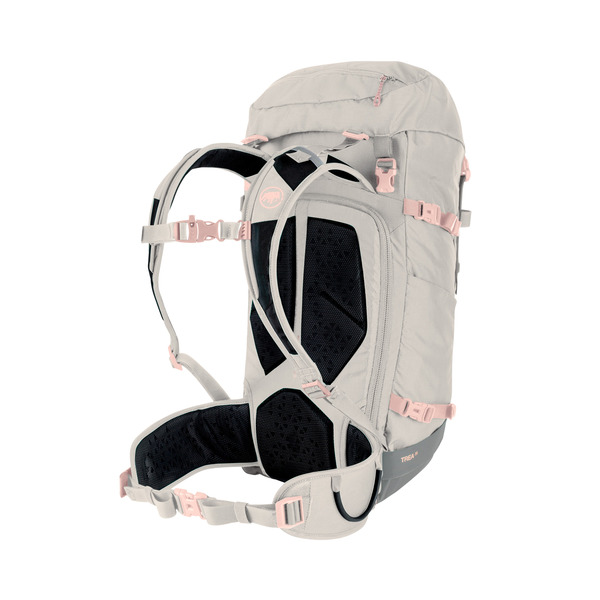 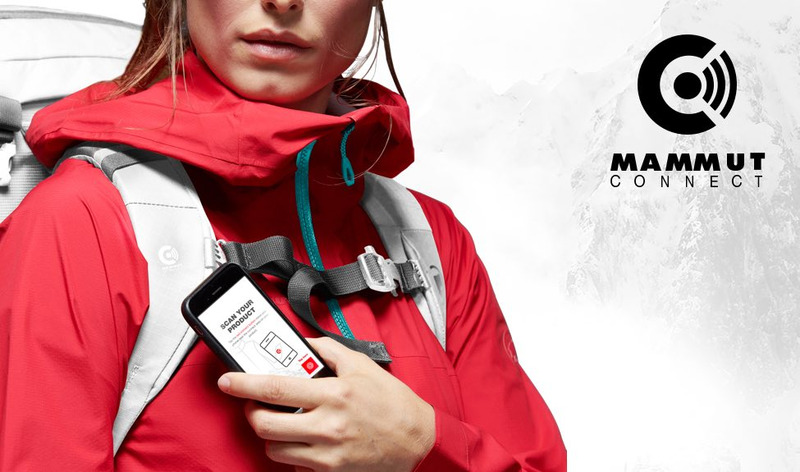 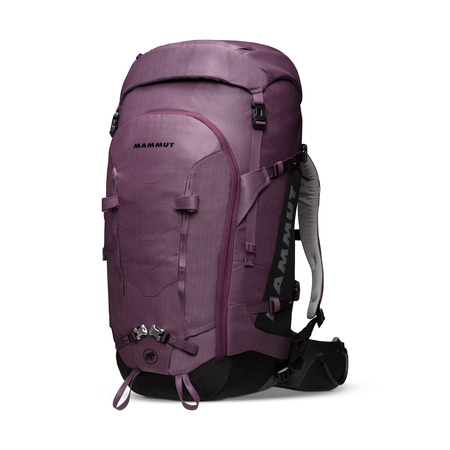 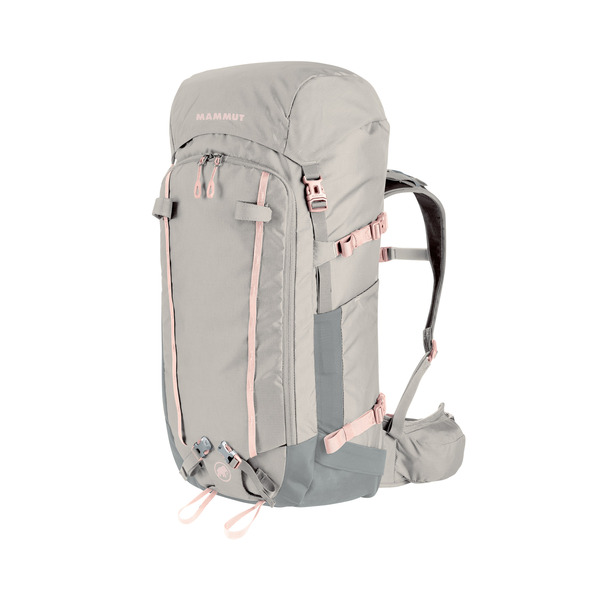 This makes the Trea 35 the perfect backpack for all women alpinists with a no-compromise attitude to their equipment.